This entry was posted in 5 stars, Book reviews, By country, Denmark, Norway, Wales by Mrs P.. Bookmark the permalink. Thanks, G. I’ve been a fan for a long time, and can’t quite work out why he’s not taken off more in the UK. I think this one is a cracker – hope you enjoy! How exciting you’ve written some fiction. Just now getting my copy! Can’t wait to read it. You and the other Petrona judges will have quite a time choosing among this year’s eligibles, I think. Lots and lots of good stuff out there. I hope you’ll enjoy the reading, ‘though I don’t envy you having to choose, Mrs. P.
Thank you, Margot – you’re phenomenally supportive, and I really appreciate that! Good morning Mrs P. I blame my fascination with Scandi crime fiction solely at the feet of Henning Mankell’s Wallander. Followed close behind by Jo Nesbo’s Harry Hole. I’ve read many since, most of which I’ve enjoyed, a couple I haven’t. Insp. Wisting is a favourite too, so I’ll have no hesitation in ‘Kindling up’ The Katherina Code. So, you’ve turned your hand to writing as well. I will definitely pick that one up too, and can’t wait to read it. Good luck with choosing books for the Pretrona Award. That’s a job and a half, and rather you than me 😮….but I suppose someone’s got to do it 😊. Morning, Kathryn! It all started with Mankell for me too (still one of my favourite series), and I think one of the reasons I like Lier Horst’s work is because has something Mankell’s thoughtfulness about him – both are very intelligent writers. 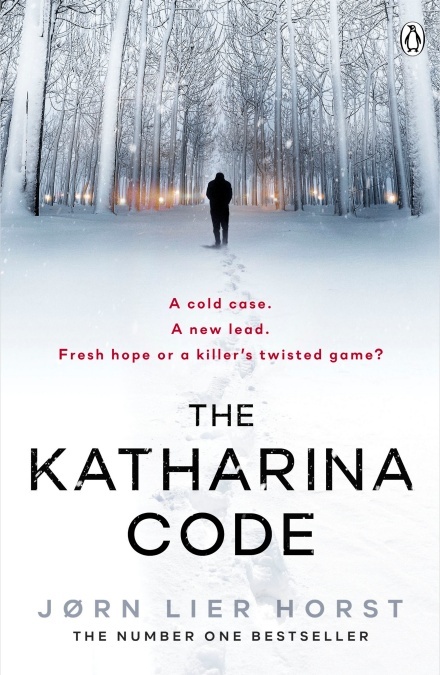 I hope you enjoy The Katharina Code! 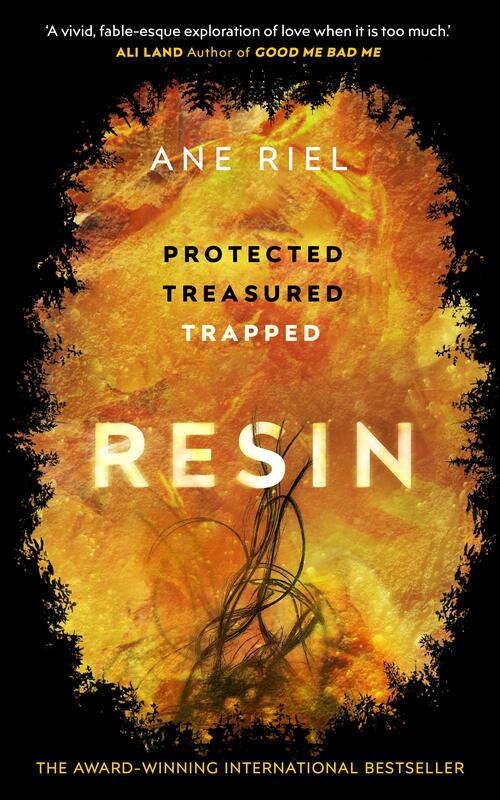 Hmmm…Resin sounds intriguing. I may have found my next mystery addiction. Well I’m more than happy to buy your work, especially in support of the utterly splendid LedByDonkeys! I look forward to reading it, probably starting tonight. Not only did it raise a smile, so does LedByDonkeys. I love what they’re doing and would urge anyone who thinks that Brexit is idiotic to support their work. Your Nearest Brexit is wonderfully refreshing. Thank you for providing a much needed bit of hilarity in the midst of Brexit misery. Thanks so much for these recommendations. I am eager to see the Petrona short list. Is it being posted soon?